Many thanks to Sara Noto from notobella designs, who has done all but one of my covers since I started publishing. Good, isn’t it? The early reviews are already in, and they’re… glowing? Can we say glowing? You want to read it now, right? 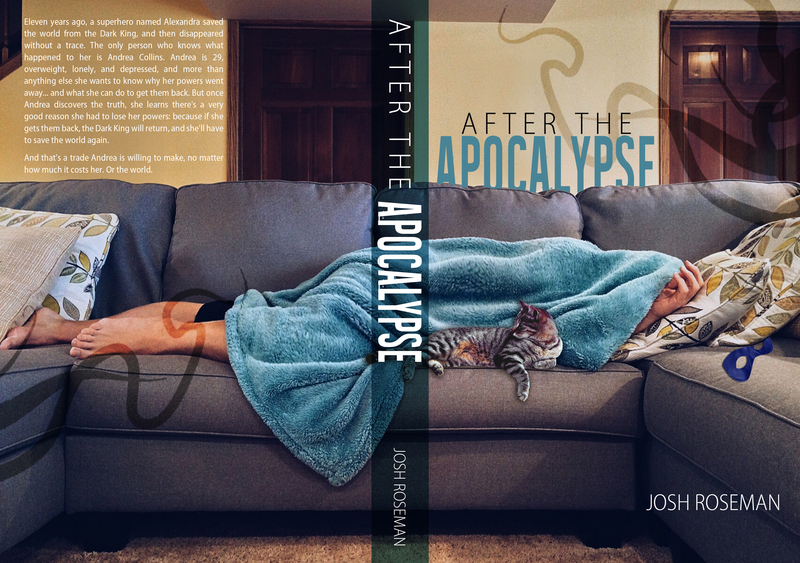 This entry was posted in fiction, novel, writing and tagged after the apocalypse, cover reveal. Bookmark the permalink. As soon as I have the preorder page up on Amazon, I’ll update this post and send out some notifications. But in the meantime… just look at that cover!